The Status SEM1020 is a current loop isolator to provide extra drive capability from an existing current loop. The input circuitry on the SEM 1020 only drops 2.7 V from the existing current loop and providing a 24 VDC isolated power supply is used on the output side, the isolator will drive up to 900 ohms. 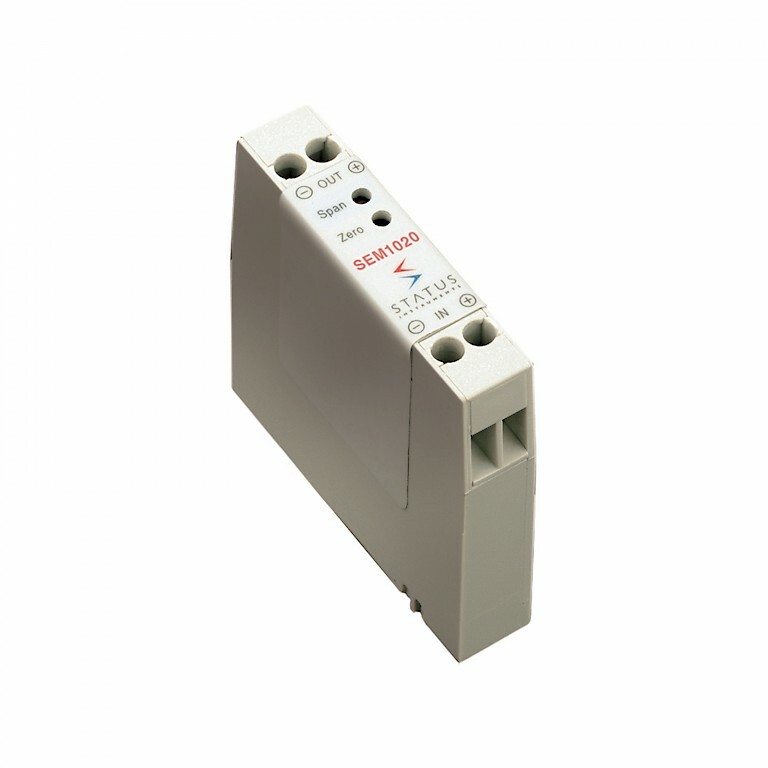 Provides extra drive capabilities from an existing 4 to 20 mA current loop.